Even the name where the evil was methodically planned and executed was carefully chosen. 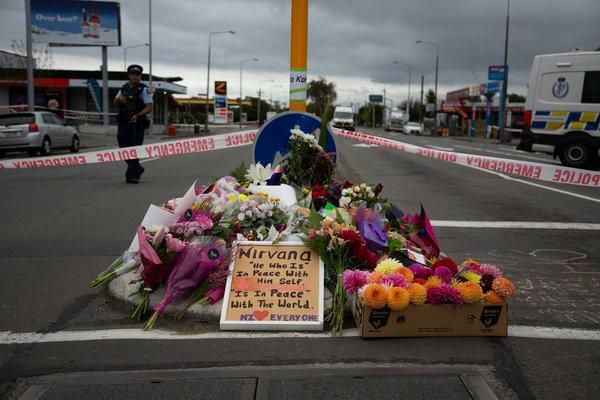 Christchurch. 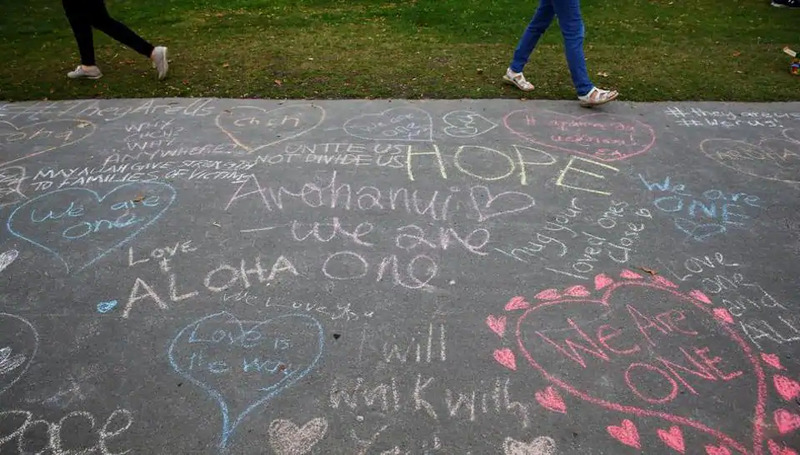 The usual narratives for the New Zealand massacre are woefully inadequate: Islamophobia; immigration scapegoating; the toxic Net; and Trump and his ilk’s “invader” mentality. It’s now about the evil in human consciousness as a whole. Commentators referred to “the same ideological network” of white nationalism, anti-immigrant, anti-Muslim themes and memes. At one level, that’s a necessary analysis to understand the worldwide rise of fascistic mentality, politics and so-called leaders. 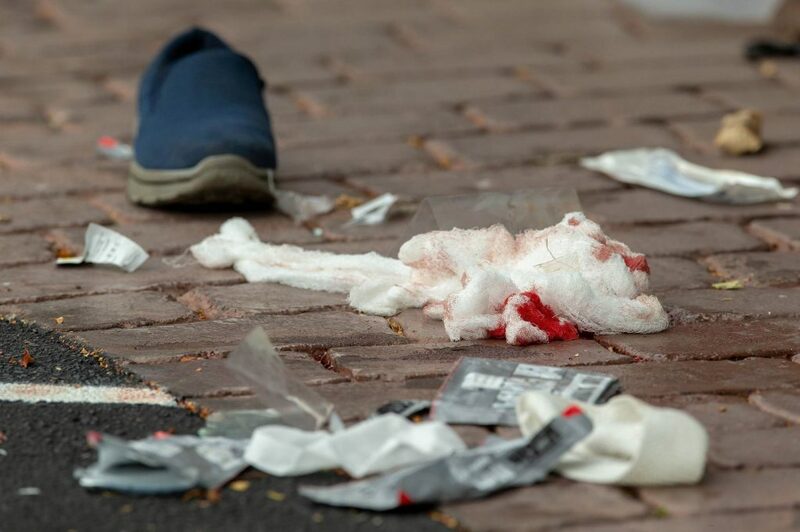 But it is not sufficient to even begin to understand and dispel evil behind such acts, and confront the global conflagration of hate in human consciousness. Substitute America for New Zealand, and ‘Mexican rapists and Central American gangs’ for “Muslim fanatics,” and Donald Trump could have said the same thing. Hell, he has said the same thing. I don’t like thinking and writing about evil, but it has become so prevalent in this culture, and in human consciousness generally, that I feel a responsibility to do so. Especially since I’ve apparently had new insights into the phenomenon of premeditated malevolence. To my knowledge, there has never been an adequate philosophy of evil, neither in Western or Eastern philosophy. Theological explanations no longer hold water, and have rightly become suspected sources of darkness themselves. But psychologizing, much less politicizing evil doesn’t cut it either. Evil is a man-made phenomenon, an inevitable by-product of ‘higher thought’ without self-knowing. Though evil is comprised of individual division, neglect and hate accumulated over the generations, it is inherently a collective phenomenon, even when it exists within an individual that acts out of it. It’s also a risible understatement to opine, “For all the focus on self-hood, we aren’t particularly self-reflective.” In fact, the more the focus on self, the less self-reflective a person is. That’s how American culture has become saturated with darkness, and dead to the point of pandemically depressed. But it’s also false to say, in the dying Catholic and Christian tradition: “We don’t have any idea how evil we really are; considering it is too hard.” It reflects the old Manichean, ‘original sin’ view, which for centuries inculcated people with the idea that there is a cosmic battle between good and evil, and that we’re born bad. A distinction has to be made between darkness and evil. Even though the words are used synonymously, there is an important difference. All of us have darkness within us—jealousy, grudges, antipathies, selfishness, etc. But evil only exists where there is the intentional desire to do harm and justify it, and call it good.